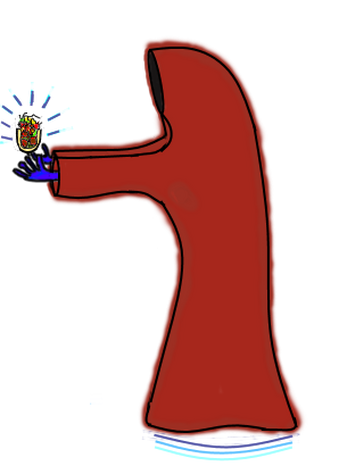 Something has happened to the world where you live. Try to figure out what to do, try to remember what you have done, try to find answers to your questions. 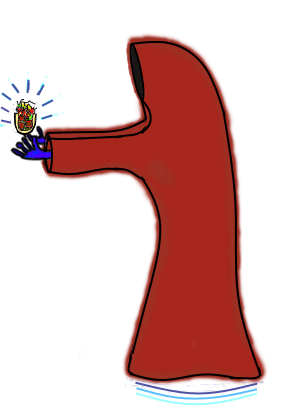 Who is the Ultimate Gods, what happens if you rub the lamp and how do you reach the Taco Wizard? 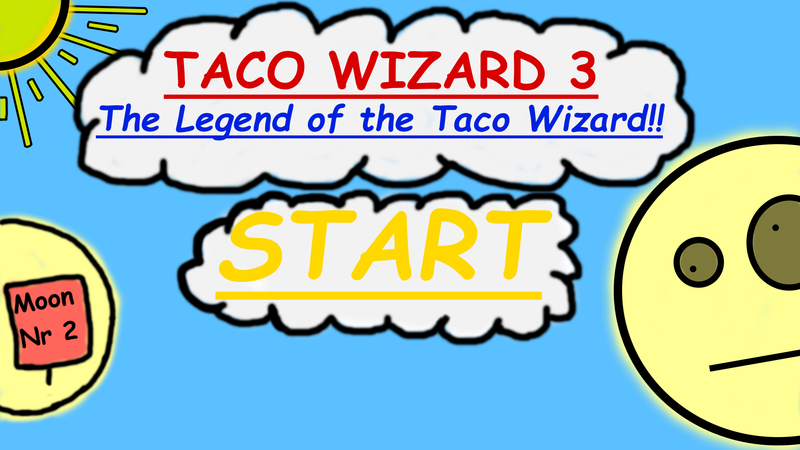 Taco Wizard 3 is an epic adventure about friendship and betrayal. 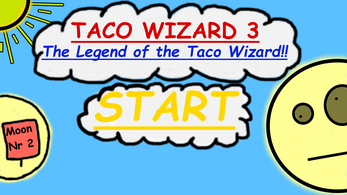 4. search for the Taco Wizard!